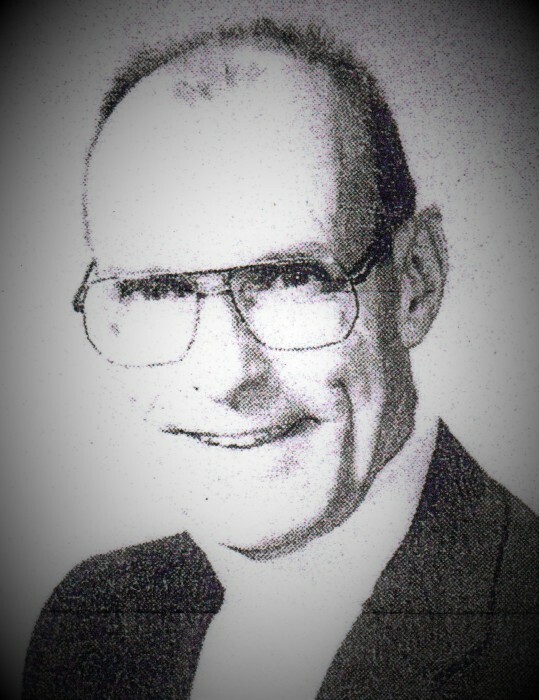 James Harold Prout, 91, of 845 Briar Creek Blvd passed away at home on April 2nd, 2019. Mr. Prout was born in Oak Park, Illinois and was a 1945 graduate Oak Park & River Forest High school in Oak Park, Illinois. He earned a bachelor’s degree in physics at Purdue University and a master’s degree in physics at the University of Michigan. He married Leora Schmidt of North Platte, Nebraska in 1954. Mr. Prout enlisted in the U.S. Navy in World war II and attained the rank of Electronics technician 1st class. After graduating from Purdue, He spent 8 years at Willow run Laboratories of the University of Michigan where he was employed by the applied Research Laboratory (ORL). He applied to establish the Environmental Acoustics Laboratory. Mr. Prout is the owner of 4 patents on devices developed at ARL. He designed and built the Flow-Through Anechoic Chamber for the Garfield Thomas Water Tunnel before retiring in 1990. He was elected to the society of sigma Xi and is listed In American Men of Sciences and who’s who in the East and is an Emeritus of the Acoustical Society of America. He is survived by his son, David E. Prout of State College, PA, two grandchildren, David James Prout, and Kara Lynn Prout, and two Great grandchildren, Katlyn Shutt and Alexis Prout. He Has requested that his ashes be scattered at sea by the U.S. Navy.